Lourdes Palacios, vice chair of El Salvador’s Transparency, Participation and Anti-Corruption Agency, has been touring the United States to spread the news about her country’s intention to end corruption at all levels of government. 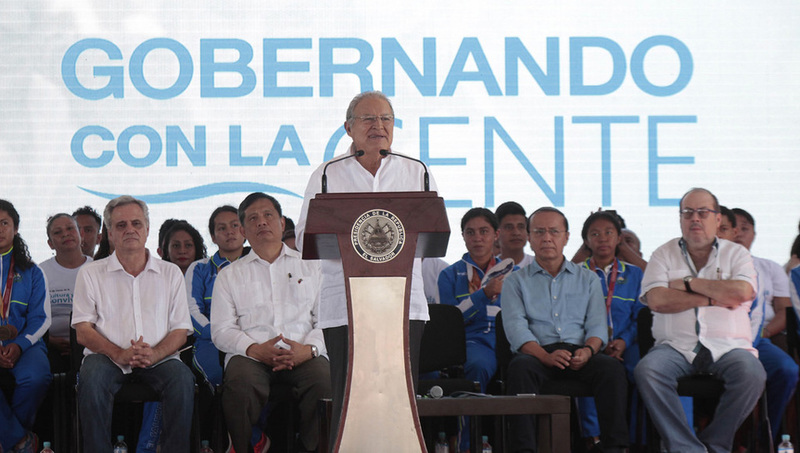 El Salvador, like other Latin American countries, faces challenges as it tries to win the trust of its people who have dealt for decades with corrupt officials who have stolen from them and who have passed laws that benefit only the wealthy. Palacios, speaking recently to a group of Salvadoran women leaders in the Los Angeles area, enumerated ways leaders of her country are trying to make themselves more accessible. Another method of outreach involves travel by government officials to various communities where they meet with groups of people directly whether they be townspeople, university students, workers or farmers. Palacios cautioned against believing many of the rumors heard about alleged bad conditions in her country. 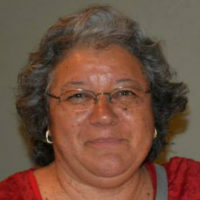 She said that by looking at the website, Salvadoran citizens throughout the world can stay informed of what is going on in El Salvador and not have to rely on mainstream media, which is often controlled, she said, by the right wingers opposed to progressive trends happening in El Salvador. A special site, called Transparency Portal, has been created where any citizen can send a message of concern, put forth a demand and or, report an incident that needs the attention of government officials. Listed are also the various departments within the government and a space where to communicate with that specific entity. There is a very visible button on this site where people can send their concerns, disagreements and or experiences with corruption. The Cultural Agency was established to recapture the culture of El Salvador including its indigenous history. The agency is focusing on culture in hopes of steering youth away from gang affiliation and violence. They began by setting up centers in the communities with the highest amount of crime. Palacios says everyone is invited to visit the various websites and send in any concerns or comments. She also asks that people share the information available with as many other people as possible.